Winter Weather? Let’s go Skiing! Home » Blog » Winter Weather? Let’s go Skiing! As the Fernie BC weather turns from autumn to winter, it’s time to grab your skis and snowboards to enjoy the legendary powder in Fernie! Snow falls, and excitement rises along the Canadian Rockies, and with amazing Fernie hotels, you’ll never be without a place to stay while enjoying the best slopes. 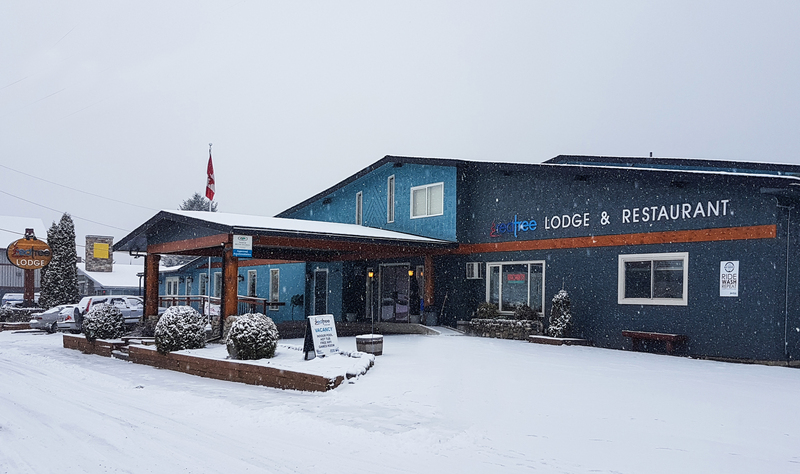 As you visit the great central location of Red Tree Lodge, you’ll be able to enjoy everything that Fernie has to offer and be in the prime area to enjoy the Fernie powder. With so many runs to choose from, you’ll never be without a perfect place to ski in Fernie! 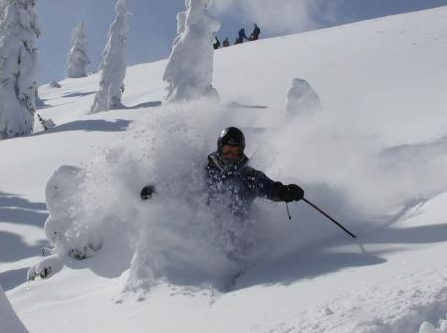 Fernie is especially known to be one of the best skiing destinations on the Powder Highway in North America. You’ll be able to experience the legendary powder for yourself while staying at the best Fernie BC lodging. The Fernie BC weather is one of the many reasons why the skiing in Fernie is perfection. 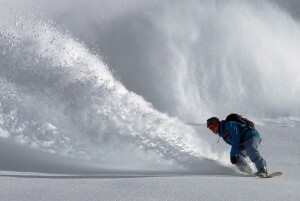 Some storm systems will drop more than 100 centimeters of snow before morning – the legendary Fernie Factor! This always makes for a memorable day on the slopes. The powder snow brings in folks from around the world and is what makes Fernie the place to be. Booking your stay with Red Tree Lodge ensures that you’ll never be far from your next skiing adventure. For those who are staying with local Fernie BC lodging at our amazing Red Tree Lodge, we offer an excellent deal on lift passes for the Fernie Alpine Resort! Save up to 15 percent during a minimum three-night stay when you book one of our ski packages. You can enjoy the gorgeous trails and five alpine bowls while relaxing in the comforts of your Fernie BC hotel. Red Tree Lodge prides itself in being in a perfectly central location in downtown Fernie BC. 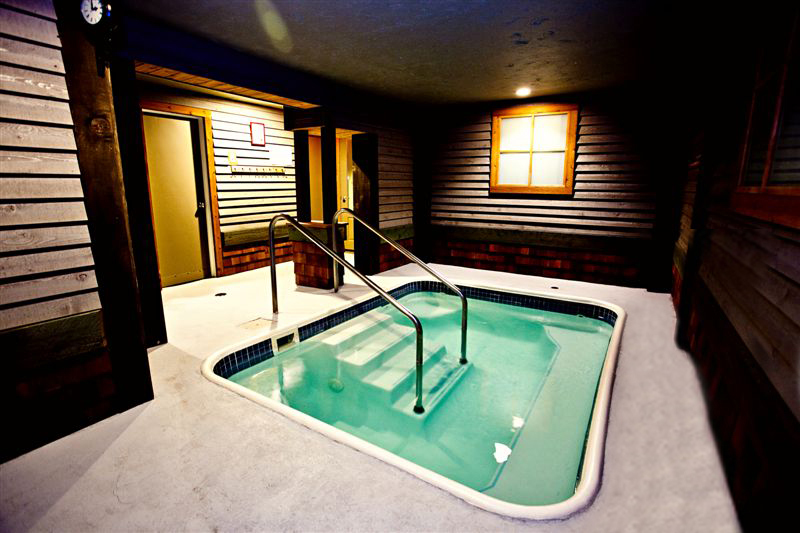 We have a wide range of amenities to help you warm up after a chilly day on the slopes. Treat yourself to a complimentary breakfast snack every morning of muffins, yogurt, coffee, and tea, and enjoy our indoor swimming pool and hot tub throughout your visit. A heated boot room means you’ll never have to worry about the Fernie BC weather ruining your favorite shoes. 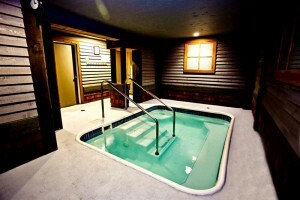 Red Tree Lodge provides the perfect Fernie BC stay by making sure that every detail of your trip is superb.